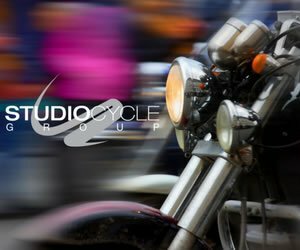 Put some Harley into your holidays, there’s something for everyone, whether they ride or not. 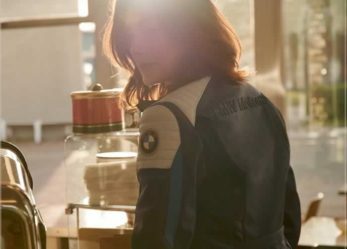 These are the season’s hottest gifts, from classic-cool leather, to an oversized studded hoodie, to the latest tech and audio toys. 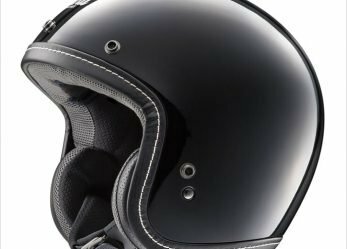 This guide to preparing your motorcycle gear for winter storage helps extend the life of your textile and riding leathers. 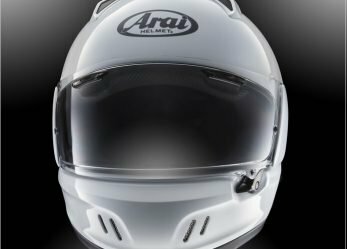 And it is the perfect time to give your motorcycle gear a clean and a good going over. 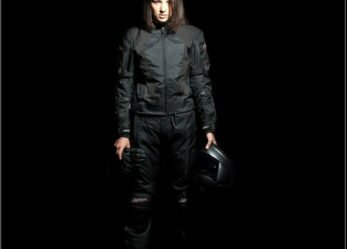 Meet Mia, Roland Sands new women’s motorcycle jacket for 2019. She’s got attitude, but she’s ready for whatever you throw at her. 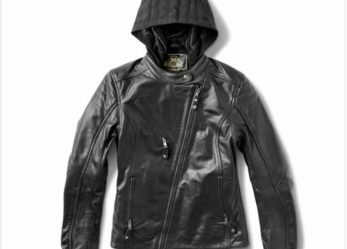 Classic Café Racer styling on the outside, with a removable and separately wearable waterproof hoodie on the inside. 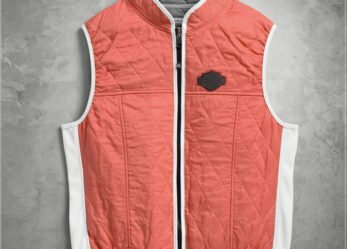 The Harley-Davidson Cooling vest for women is lightweight and features a HyperKewl™ lining that absorbs water when you give it a quick soak. It slowly evaporates to cool your core as well as the back of your neck for up to three hours on the road. 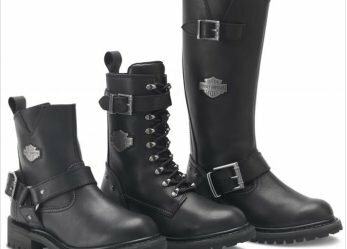 Harley-Davidson Footwear introduces the integration of heat-resistant leather technology – TFL COOL SYSTEM. 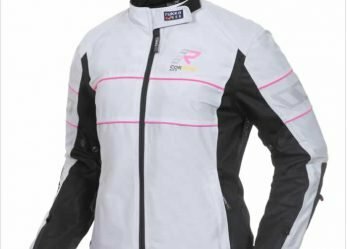 The new heat-resistant leather is designed specifically to improve thermal comfort for women motorcycle riders during long trips or on sun-soaked days.